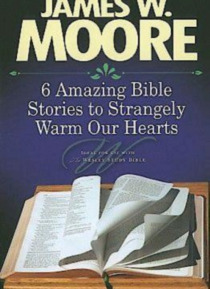 In this 6-session study, Dr. Moore uses key scriptures that distinctively shape us as United Methodists. Each session also lifts up and uses core terms and life application topics taken from the Wesley Study Bible to help you grow as a faithful follower of Jesus as you practice your faith in everyday life. Study questions are included at the end of each chapter for private devotion or small group … study.